The Rubik's cube is developed by the hungarian Erno Rubik in 1974. 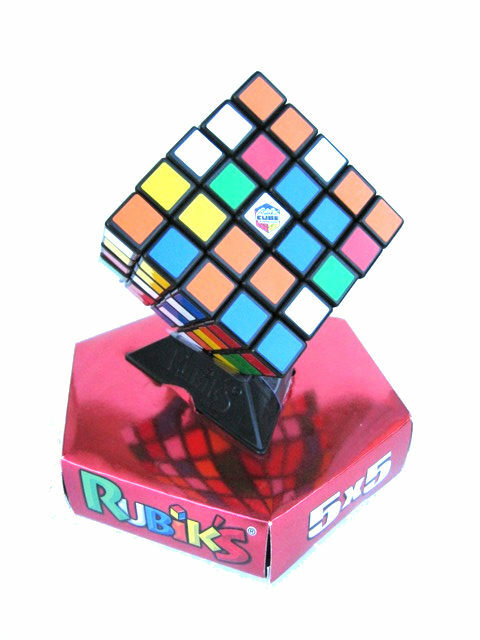 The original 3x3x3-cube is the world's most popular problem and it has sold over 200 million copies all over the world. Hard!